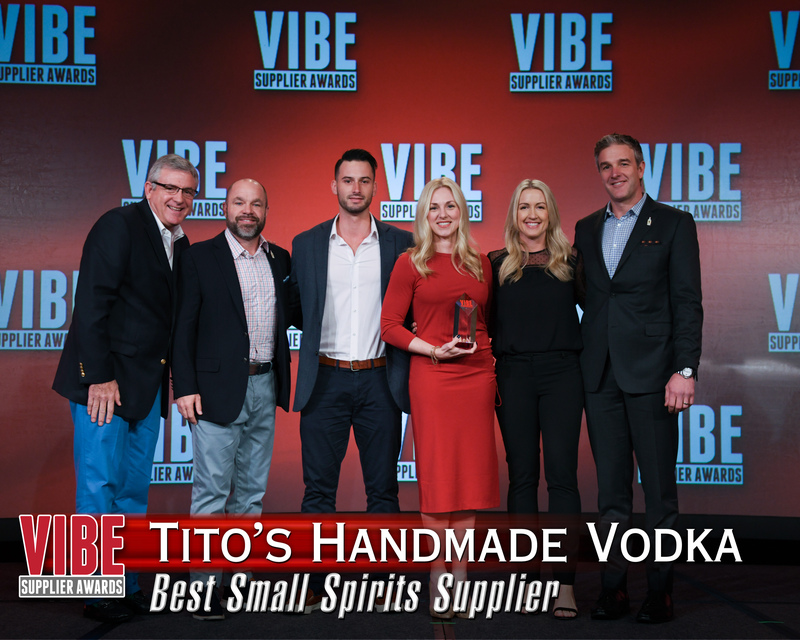 Original and Custom Beverage Research presented only at VIBE. 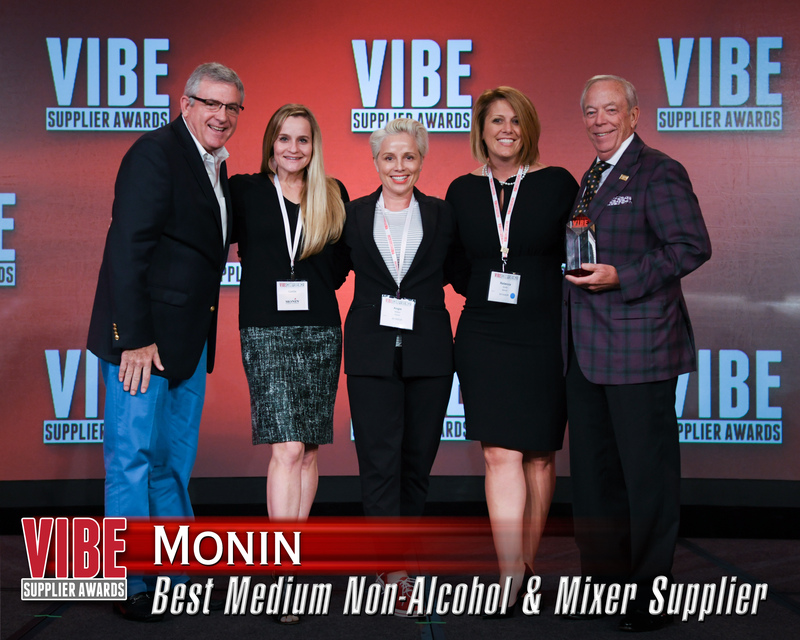 The beverages served incorporate products from our fine sponsors. 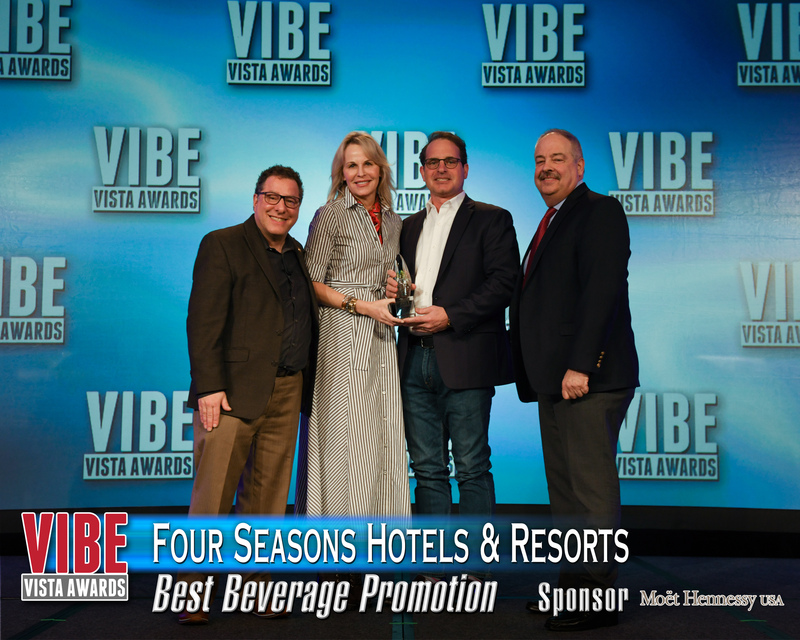 Corporate level beverage buyer or chain decision-maker (Owners, Operators, Beverage Directors, Marketing Executives, and F&B Executives) of a national account restaurant chain, hotel chain, casino, cruise-line, or contract foodservice business. 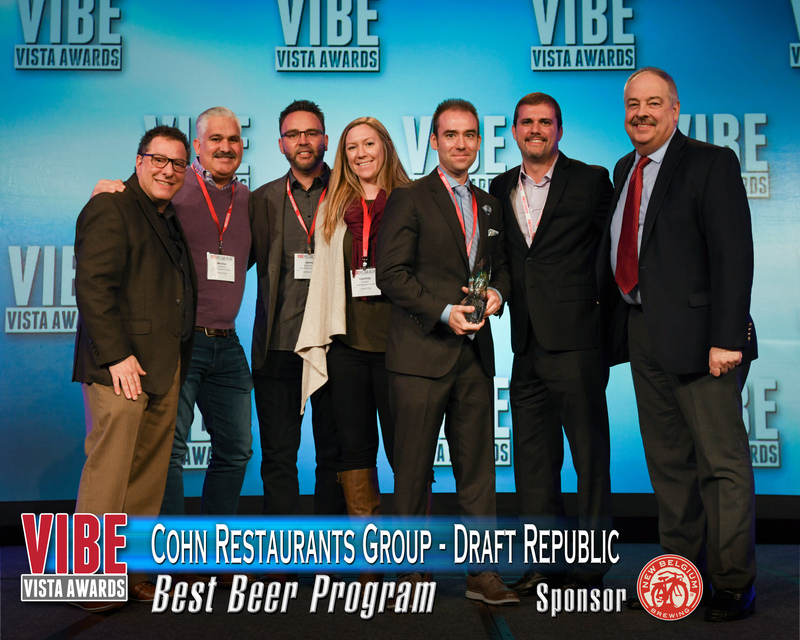 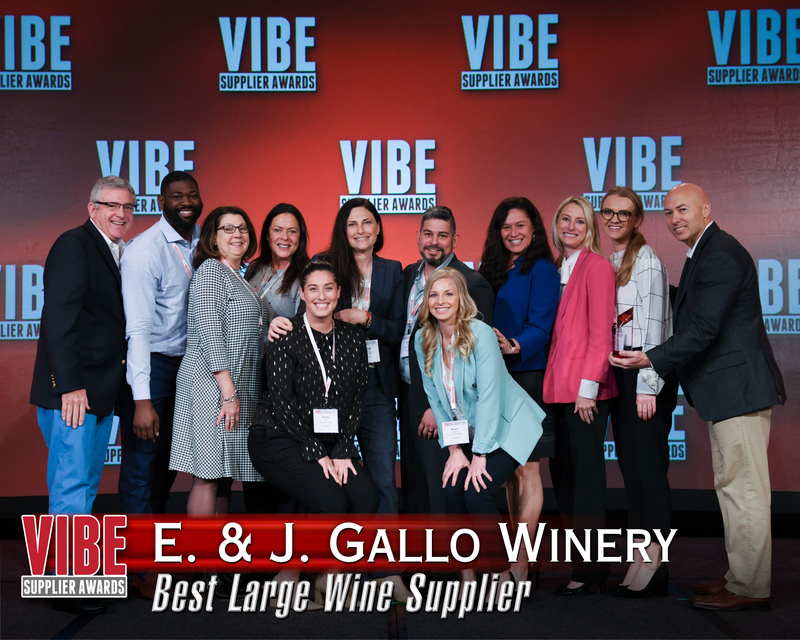 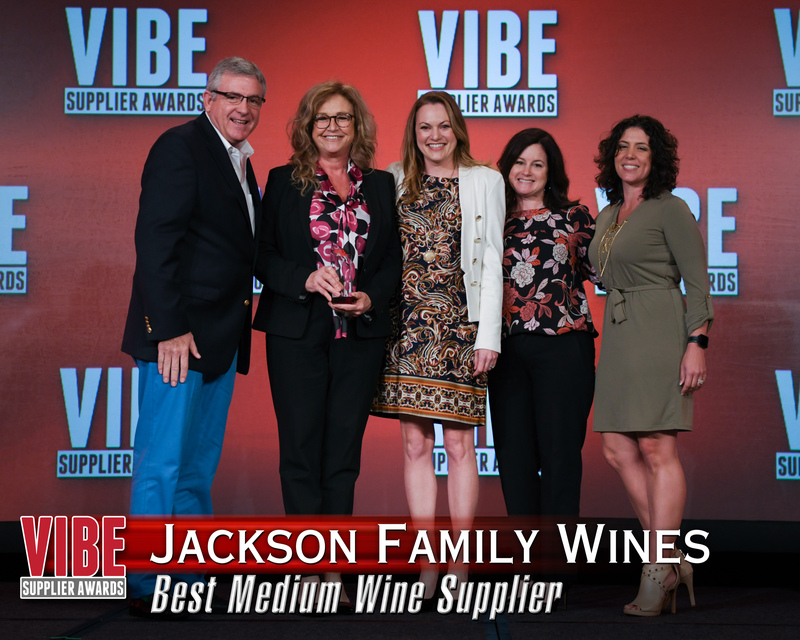 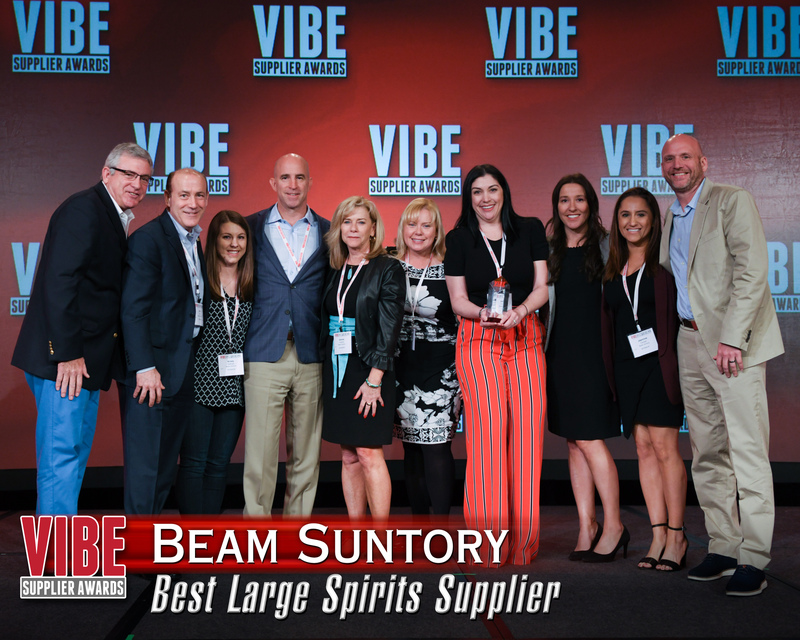 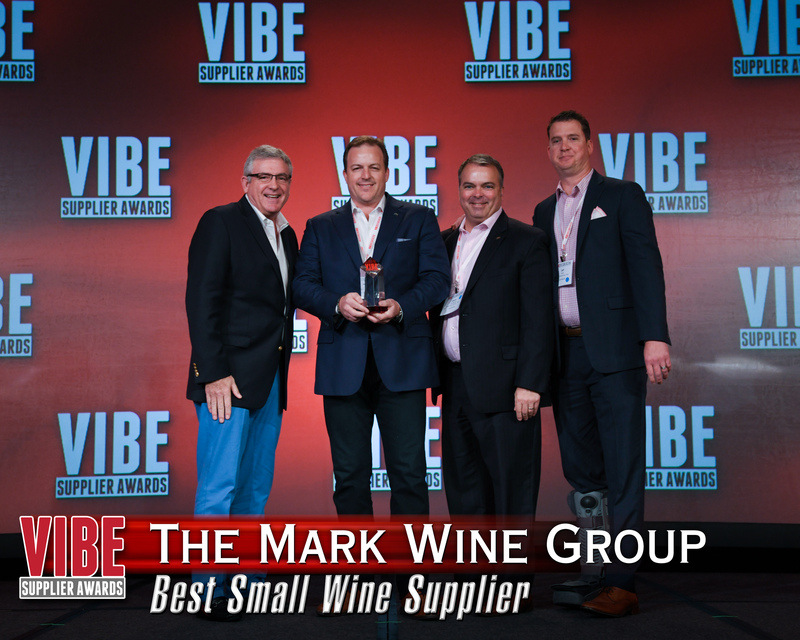 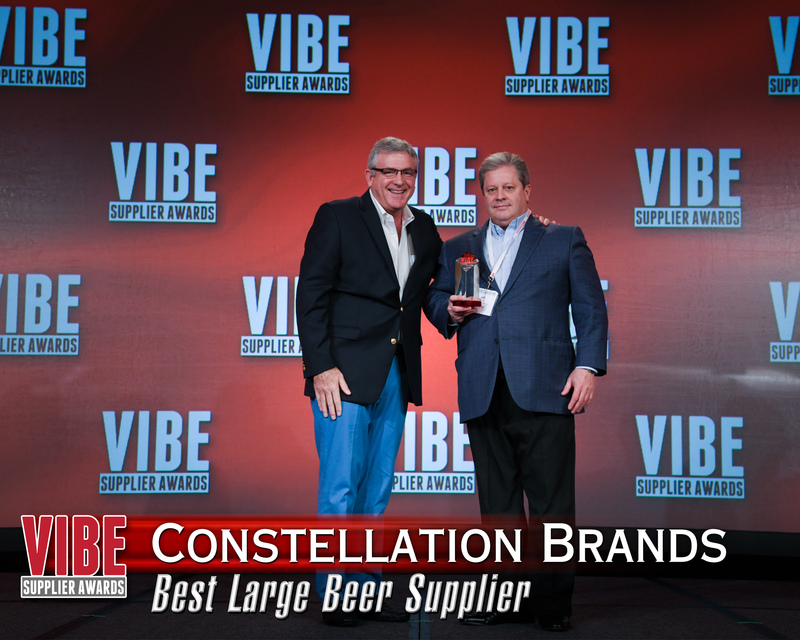 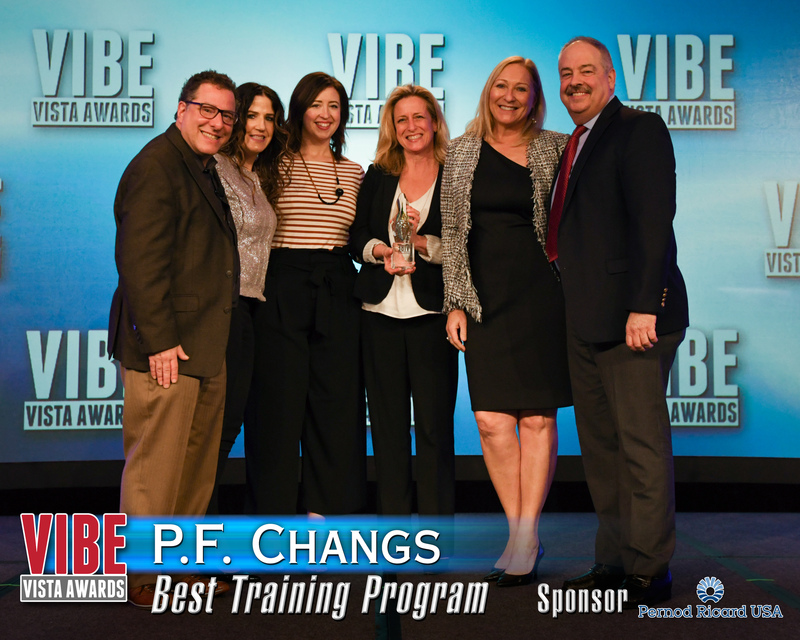 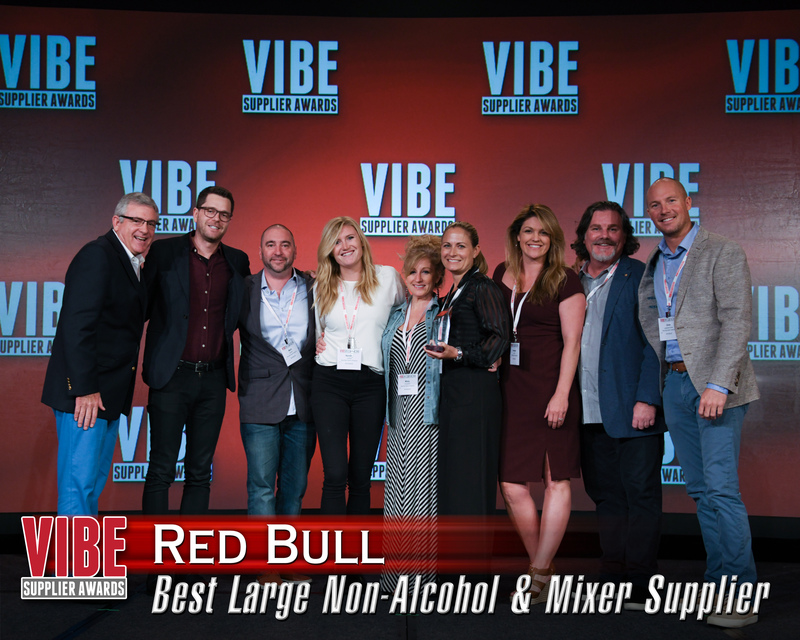 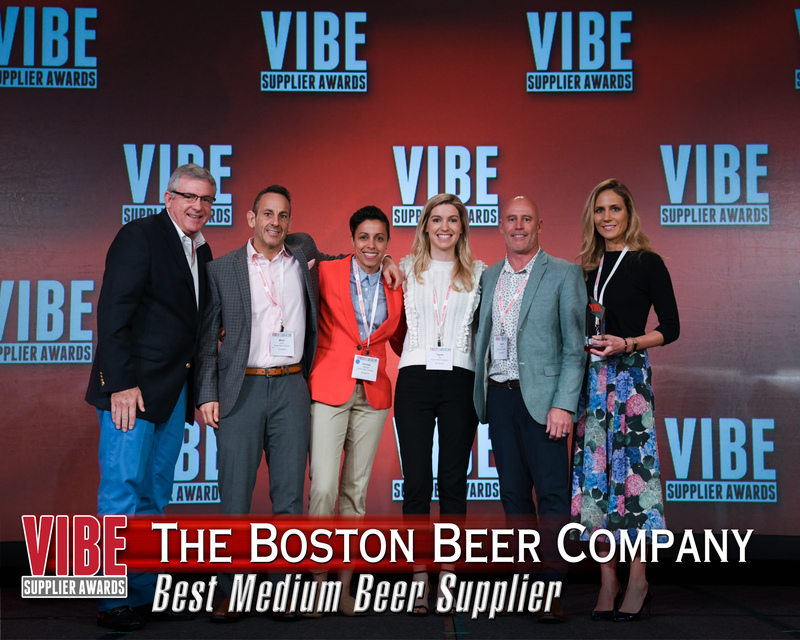 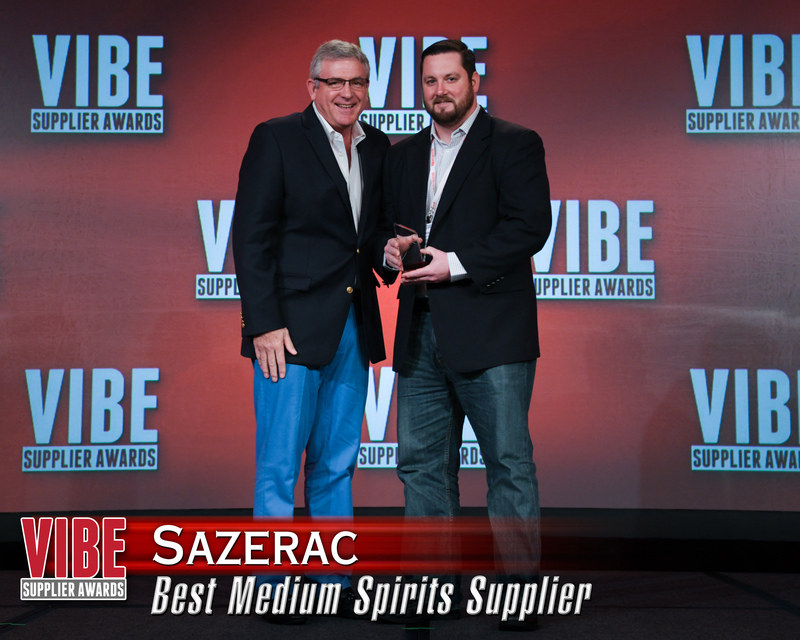 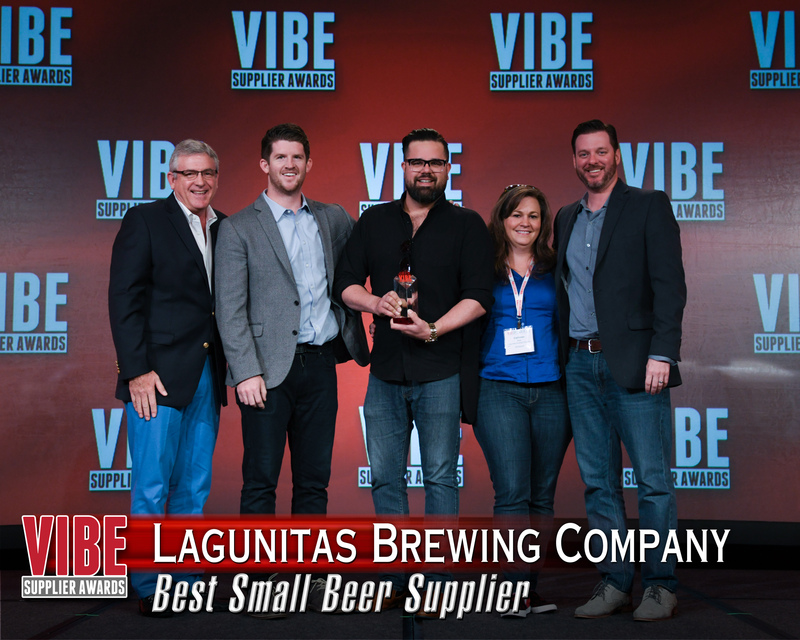 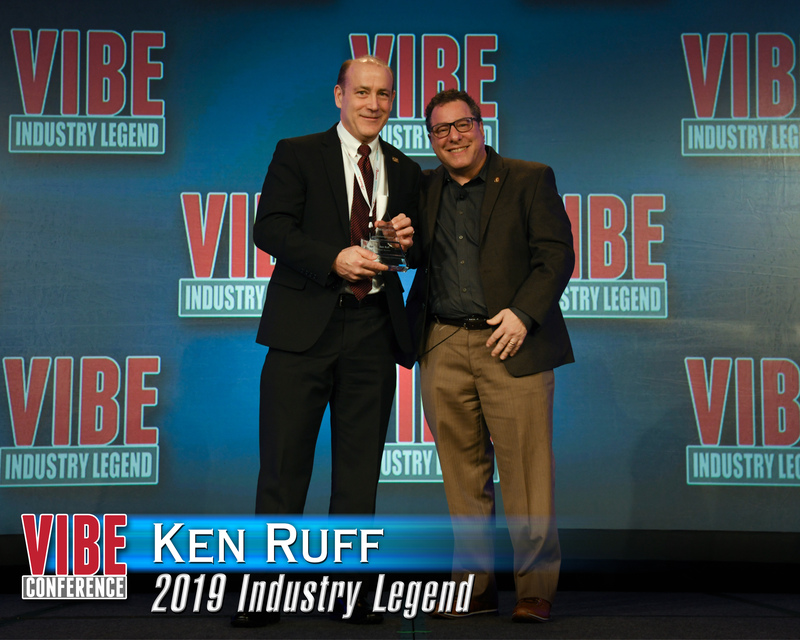 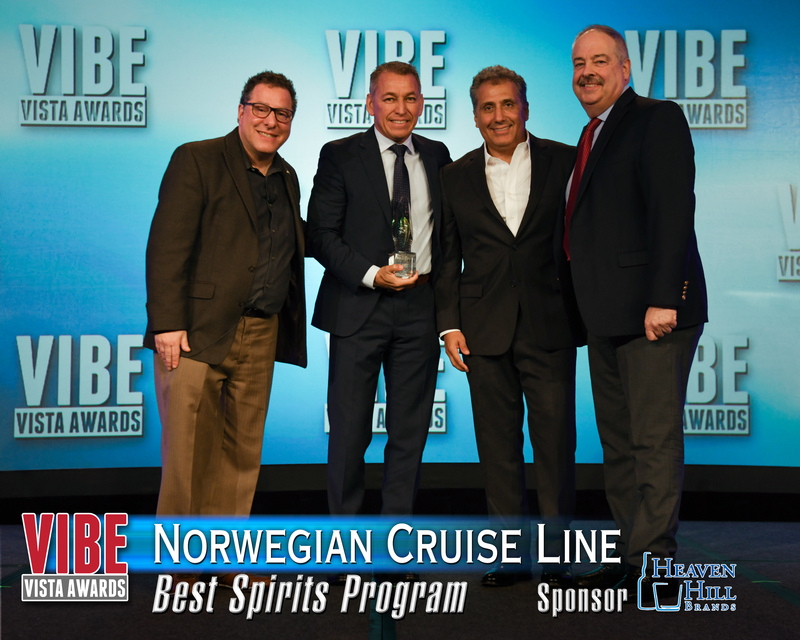 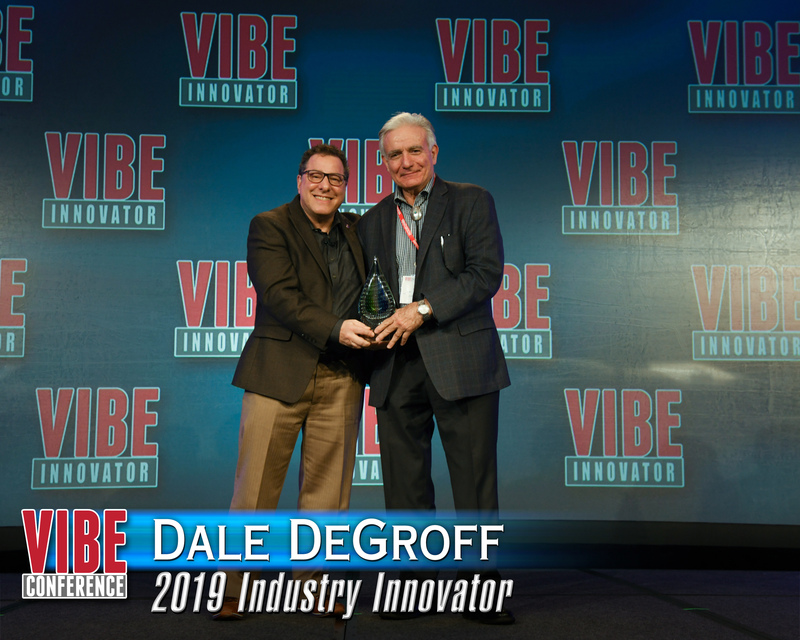 Industry suppliers must be a sponsor to attend VIBE. 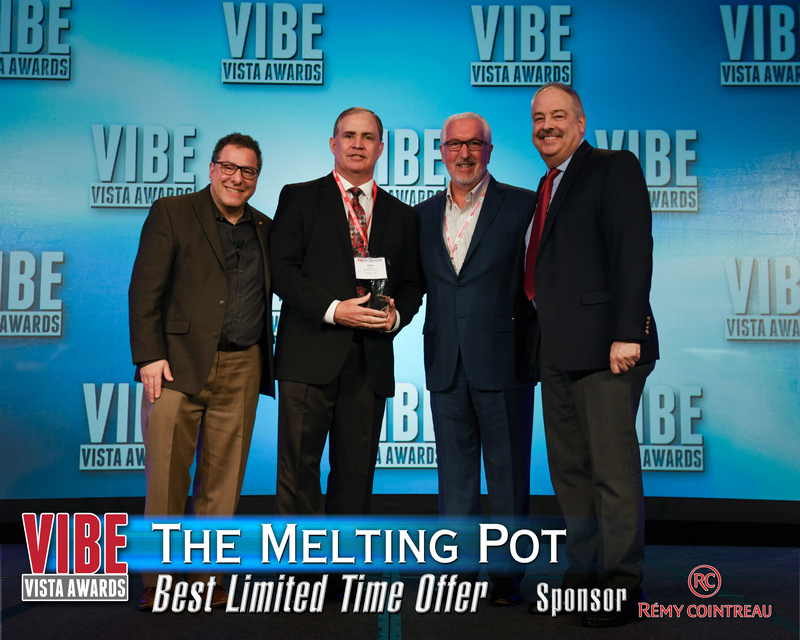 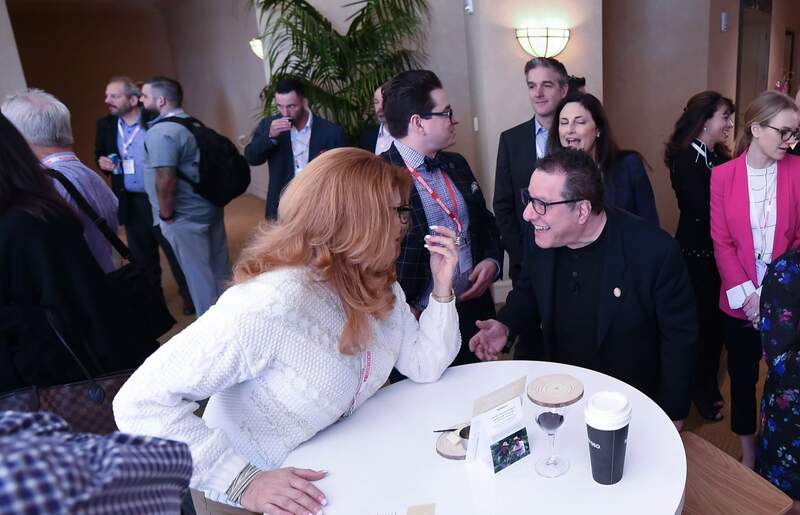 "Great presentations, great content and great networking! 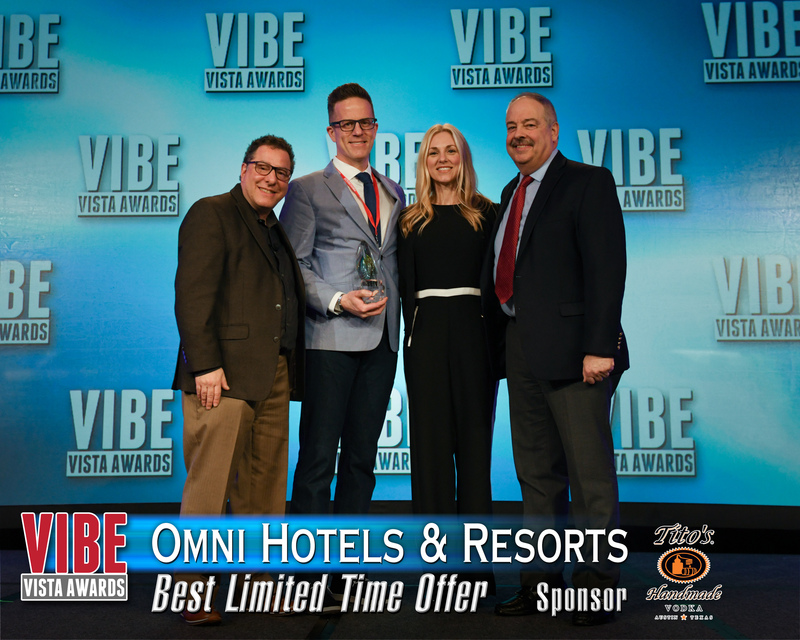 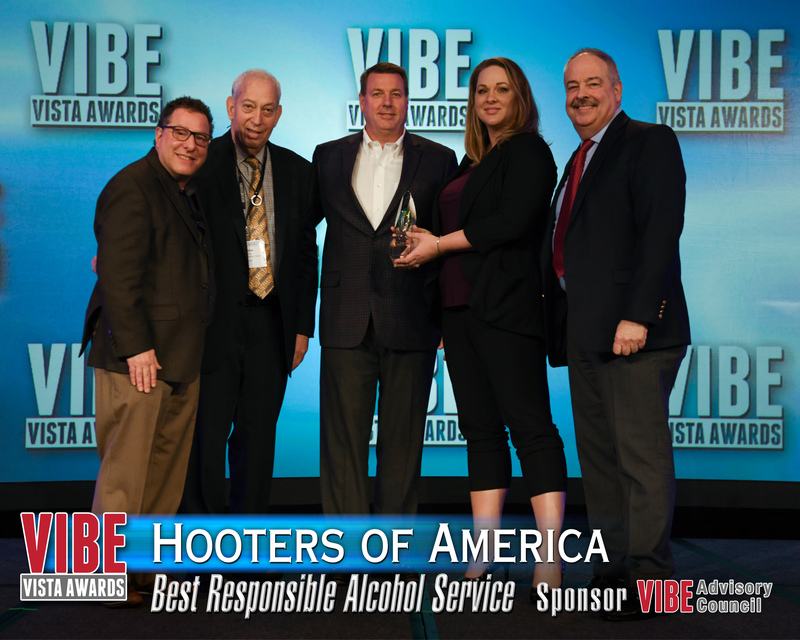 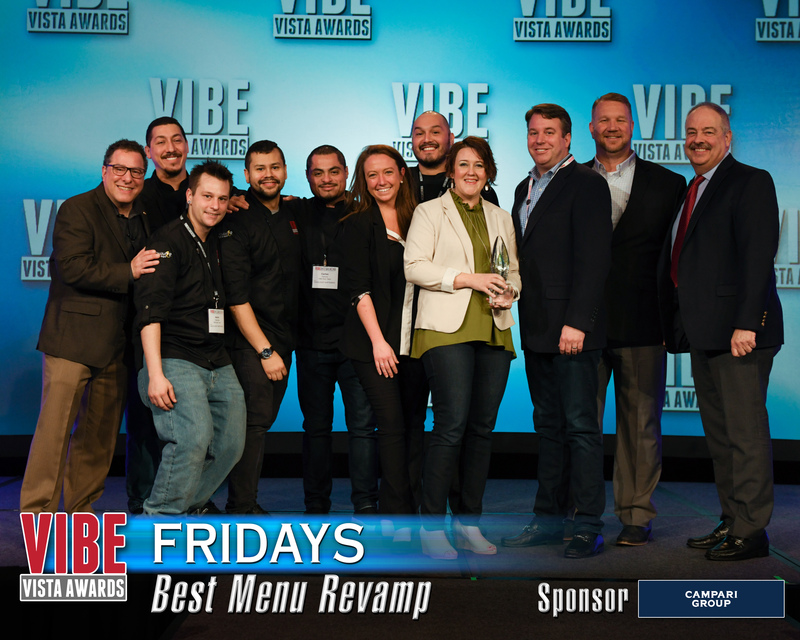 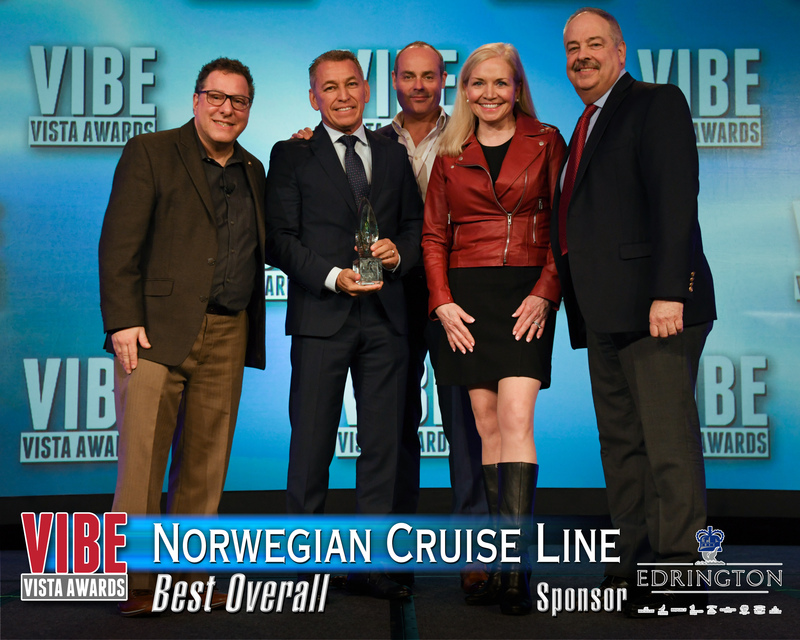 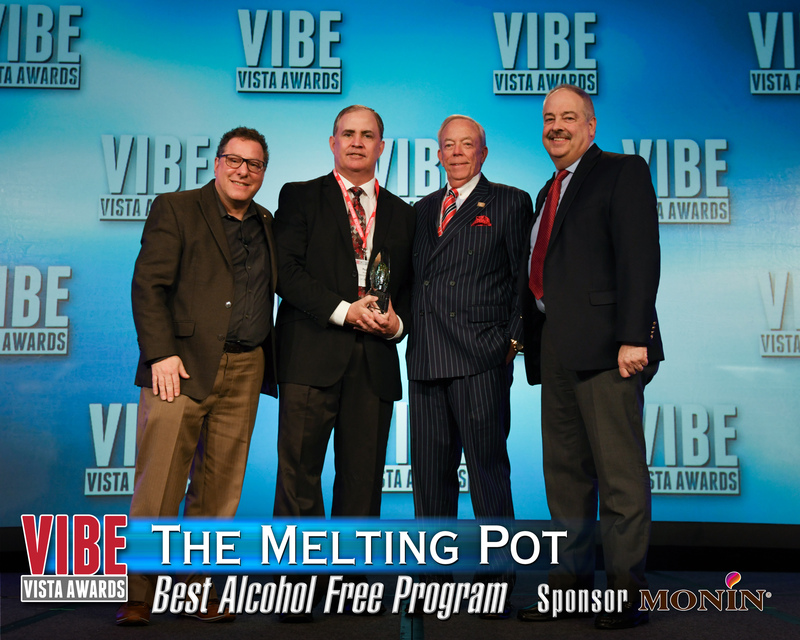 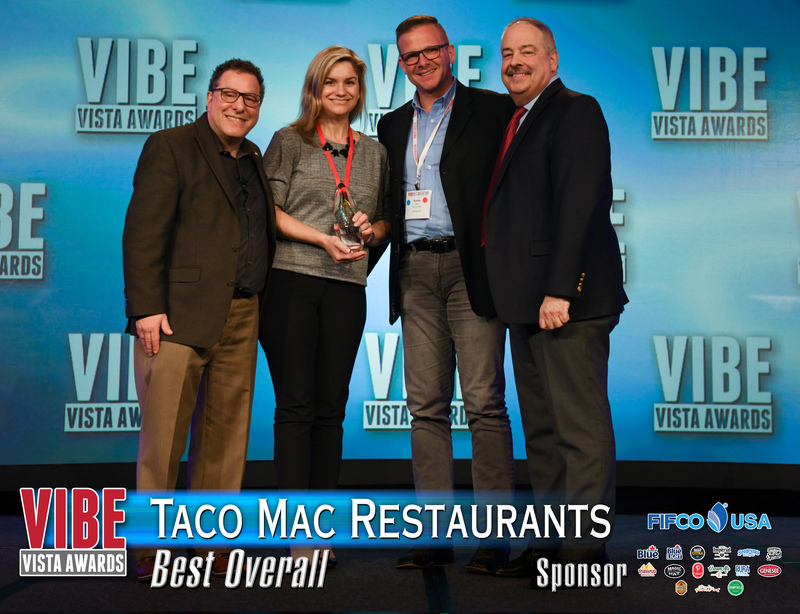 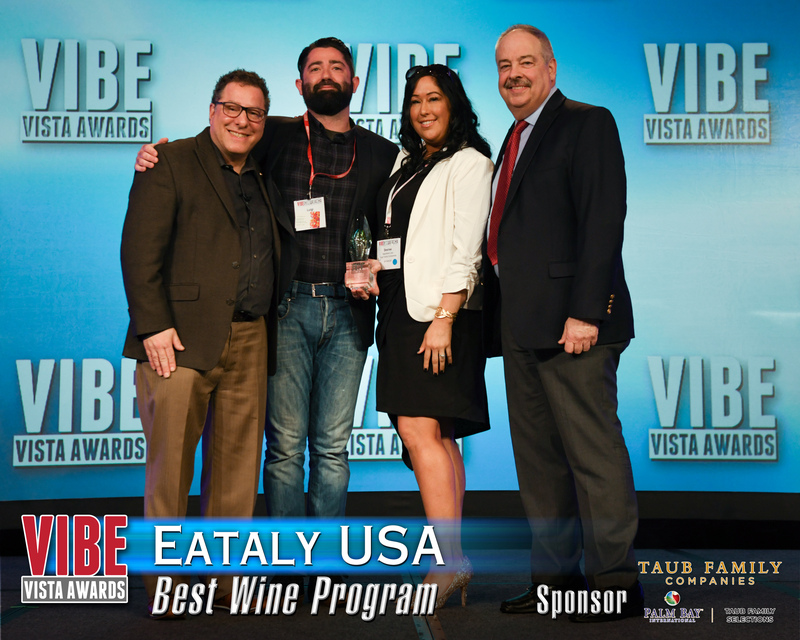 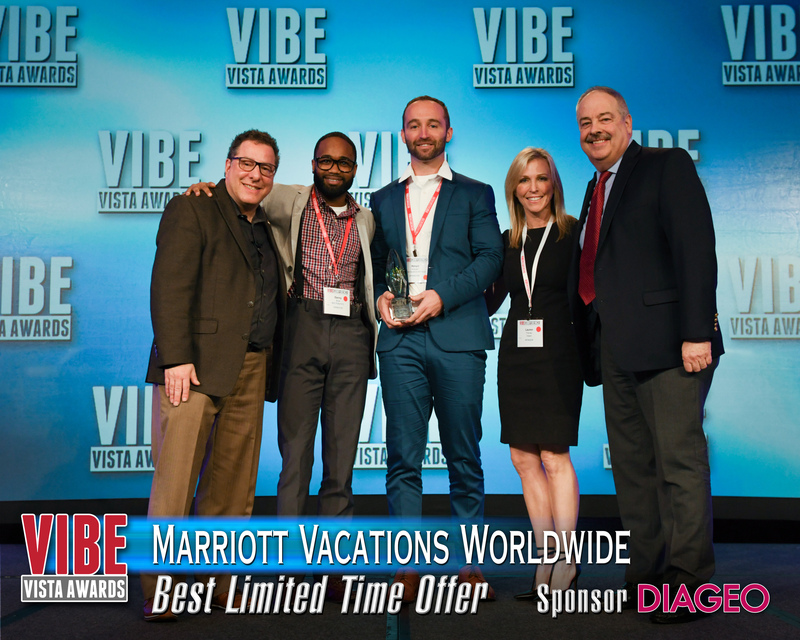 VIBE provides timely information to keep up with what my guests are looking for."